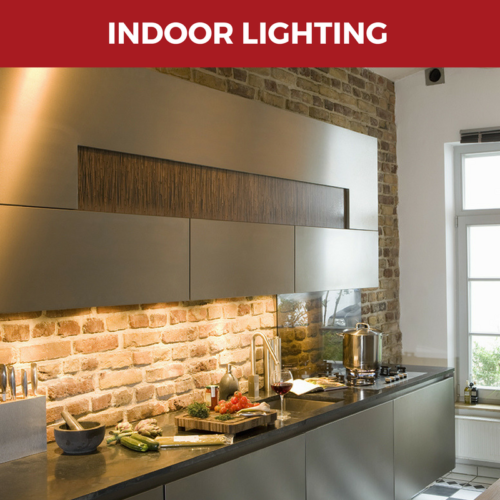 Featuring variable color temperature settings - Choose between 3K, 4K or 5K while installing. 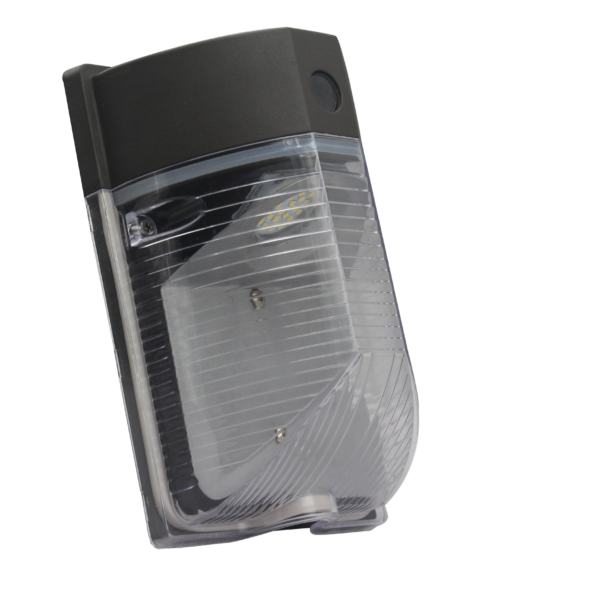 Beautifully designed light fixture with versatile mounting options. 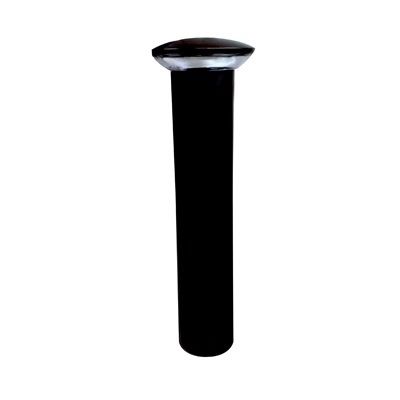 DLC Premium, area or flood applications and with universal mounting. 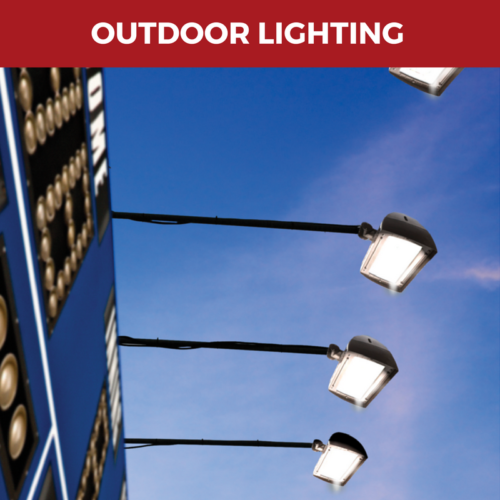 Discover one of our most versatile fixtures. Elegance leads the way. Ideal for walkways, townhouses and condos as well as parkettes. A light for all walls. 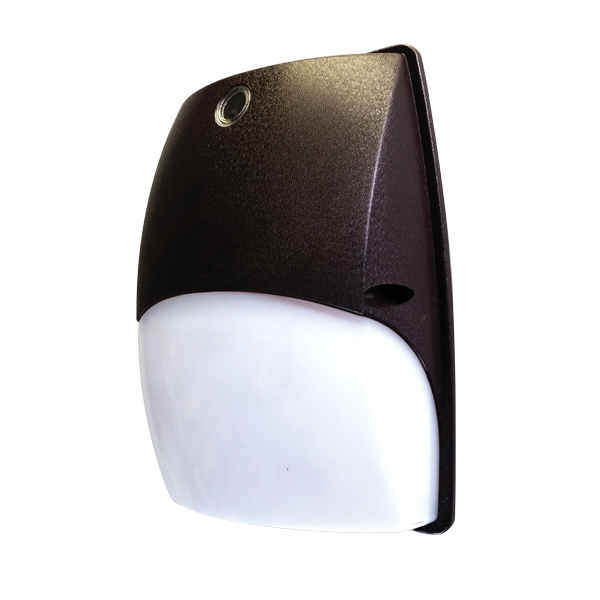 Ideal for entrances, walkaways and exit doors. 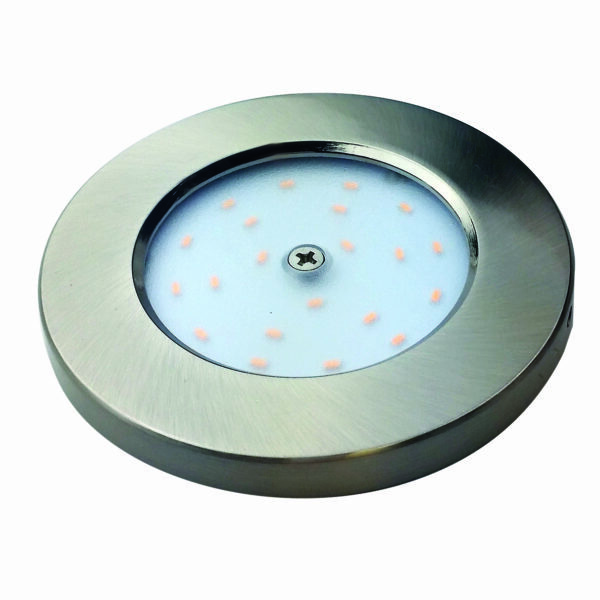 Brighten up your cabinets, shelves and bookcases with this new slim LED puck light.